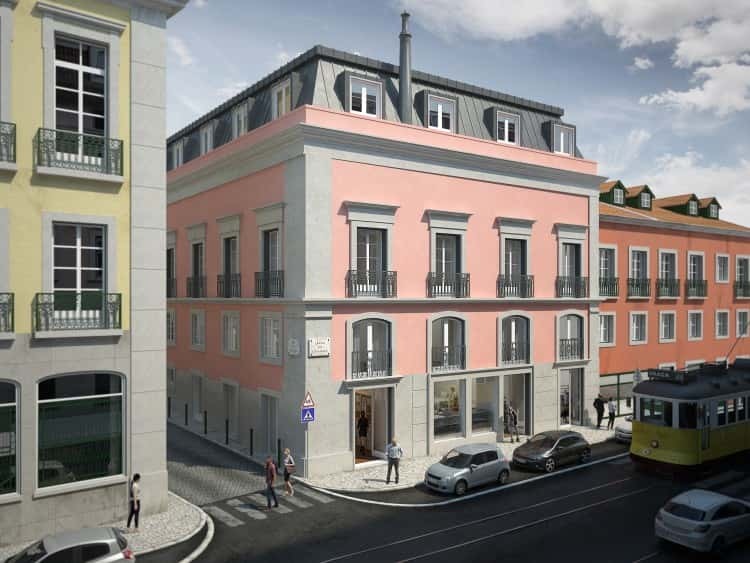 The historic 17th century Palacio do Sandomil is located on the Rua das Chagas in Chiado, Lisbon’s prime real estate area. 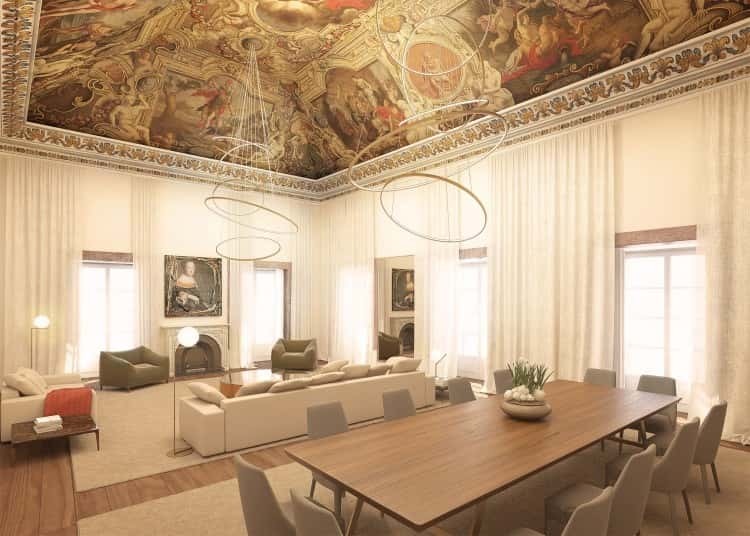 Named after the aristocratic family who renovated it in 1737, this prominent palace building sits on top of Santa Catarina hill, which provides impressive views over Lisbon and its majestic river, the Tagus (Rio Tejo). 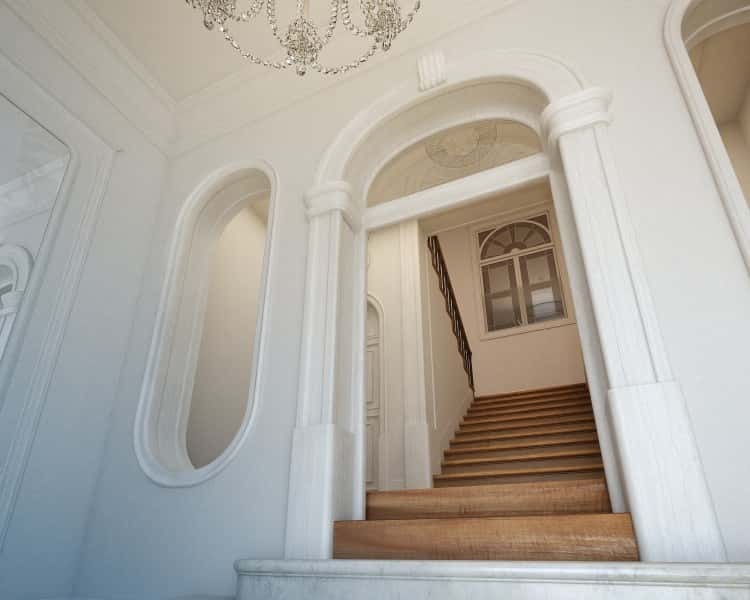 This wonderful old palace retains many of its original features, which will be sympathetically restored. 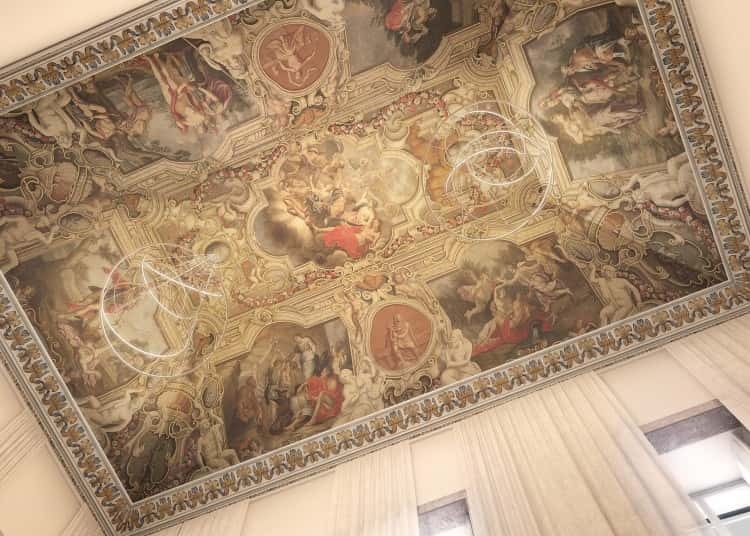 These include two magnificent frescoed and vaulted ceilings in the Palace’s state reception rooms, painted by the renowned Portuguese painter Pedro Alexandrino de Carvalho, reached from the grand staircase which is to be retained at the heart of the building. 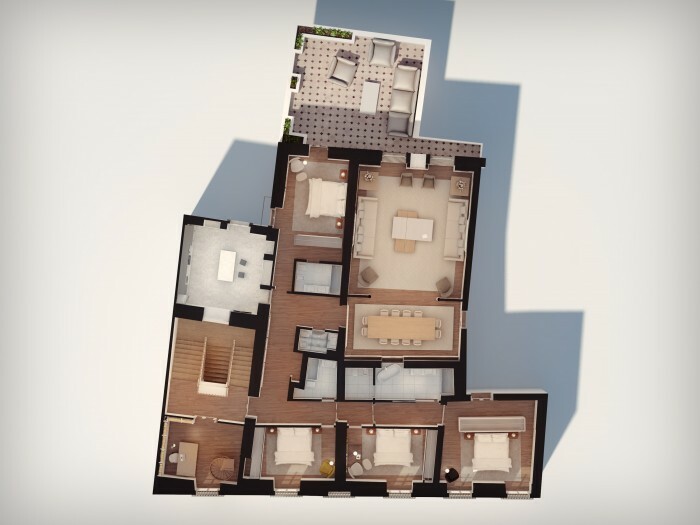 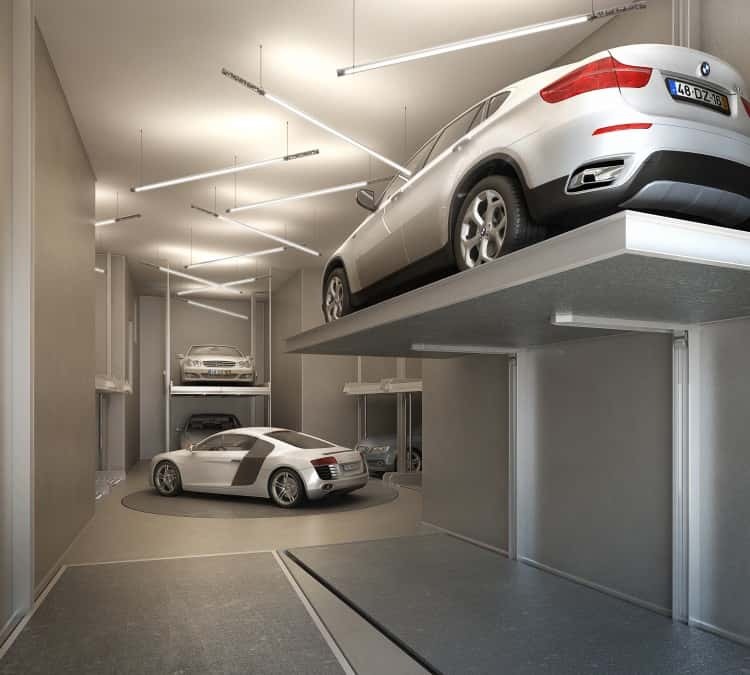 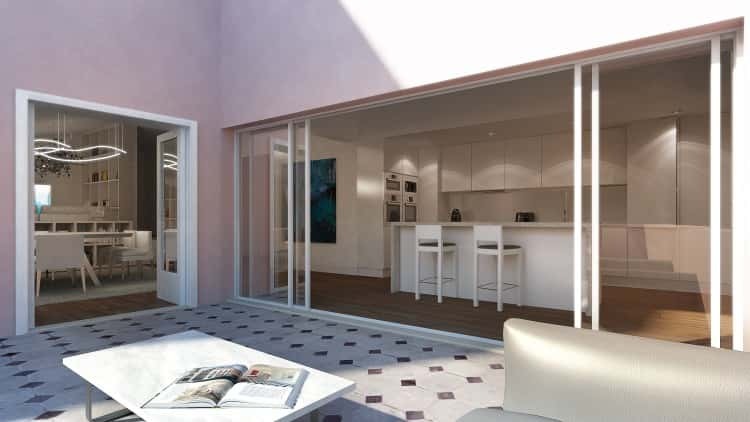 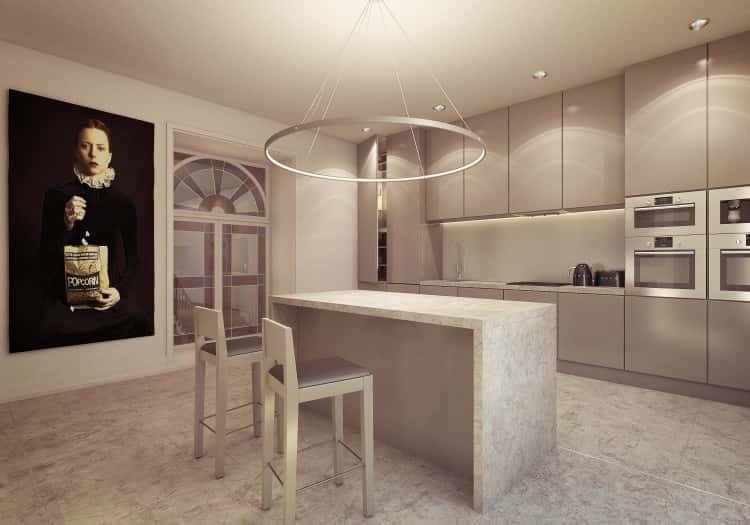 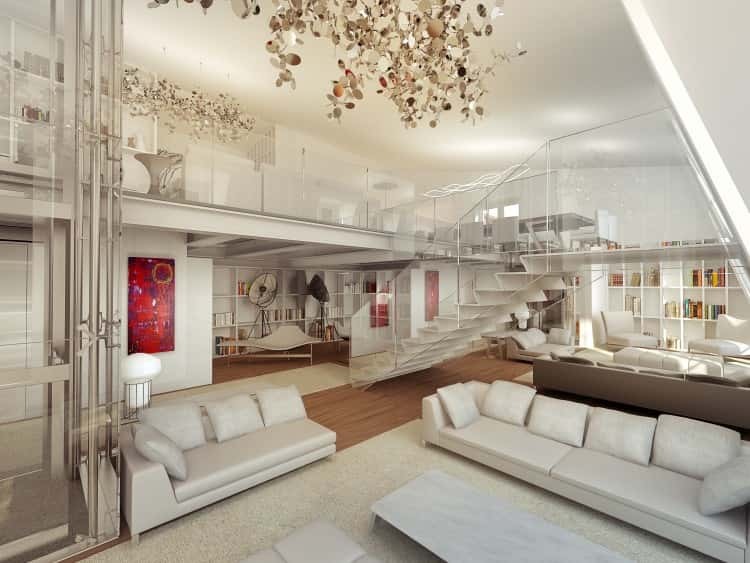 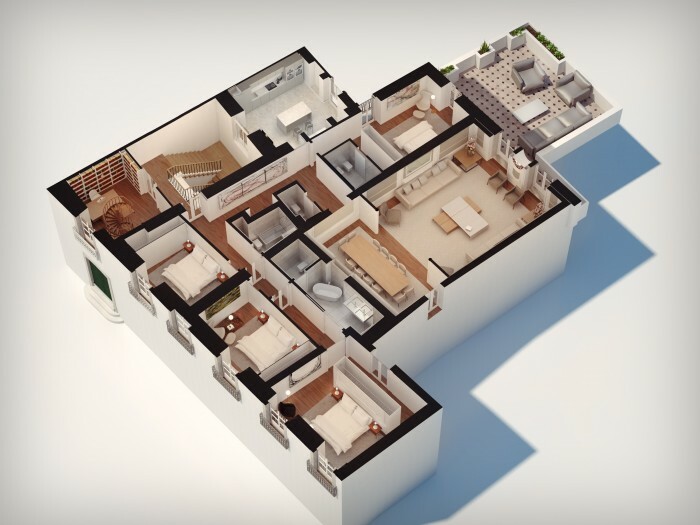 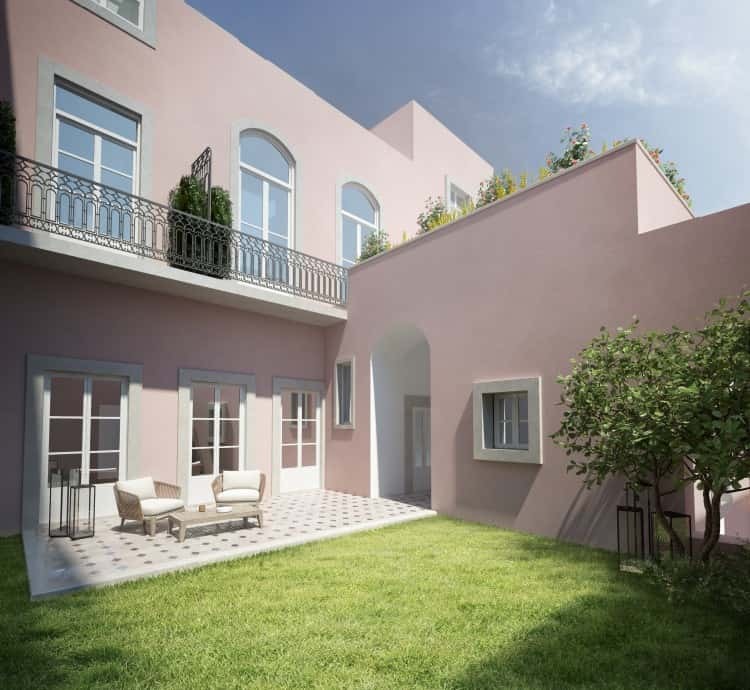 The eight apartments in The Sandomil Palace will be completed to a luxurious specification. 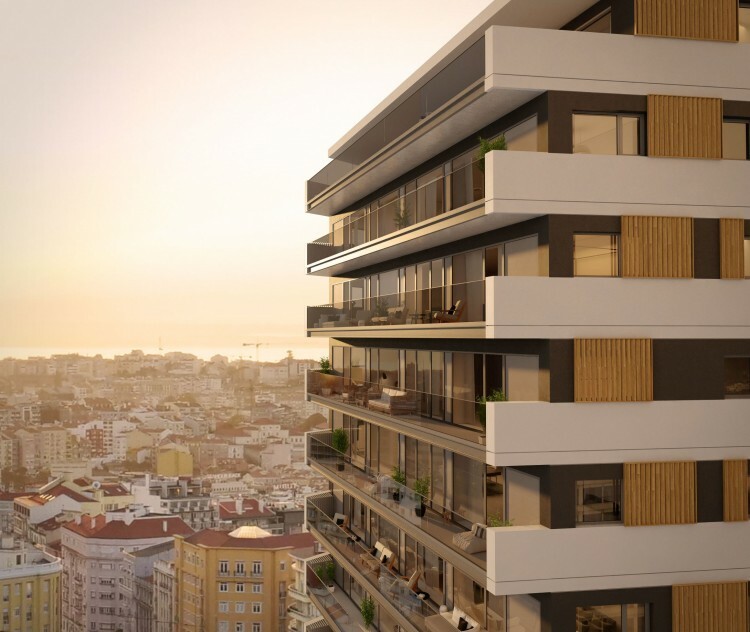 All the apartments have at least one parking space, and several have outside terraces with commanding views over Lisbon. 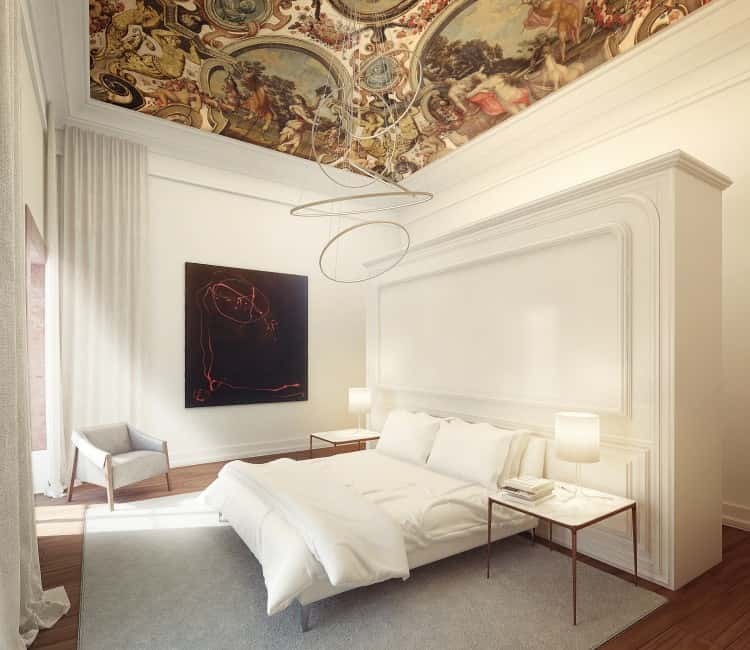 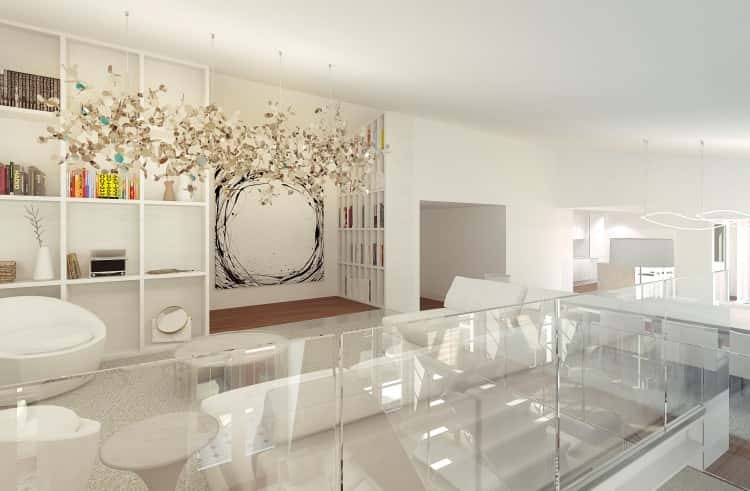 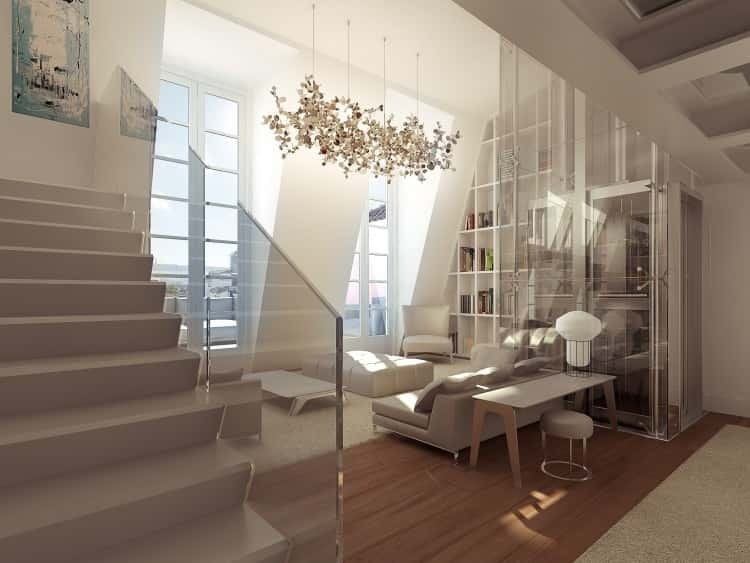 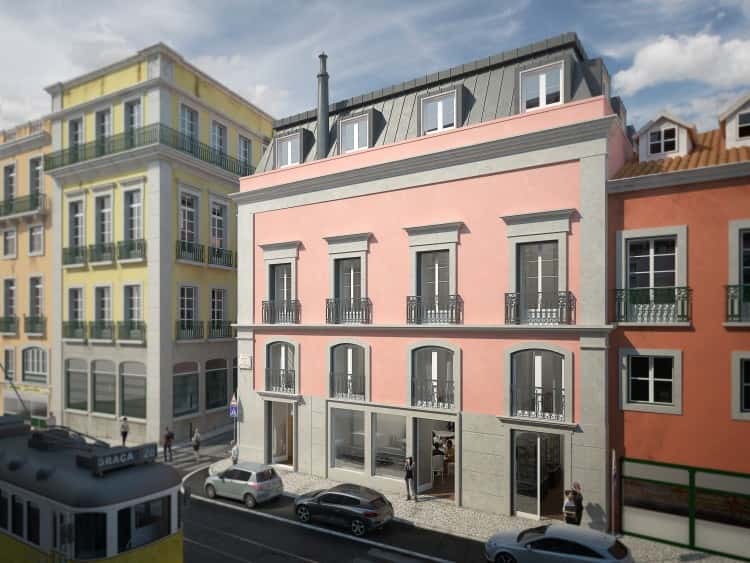 The Sandomil Palace is a charming historic palace which will be reborn as luxury residential apartments, representing the very best that Lisbon has to offer in terms of design, heritage, culture and character.